I’ve been doing a lot of online browsing this weekend. I love the holidays because it gives me a chance to do what I do best: shop. I’ve been compiling my own wishlist and attempting to locate the perfect gifts for loved ones. In the process, I’ve accumulated some style inspiration. 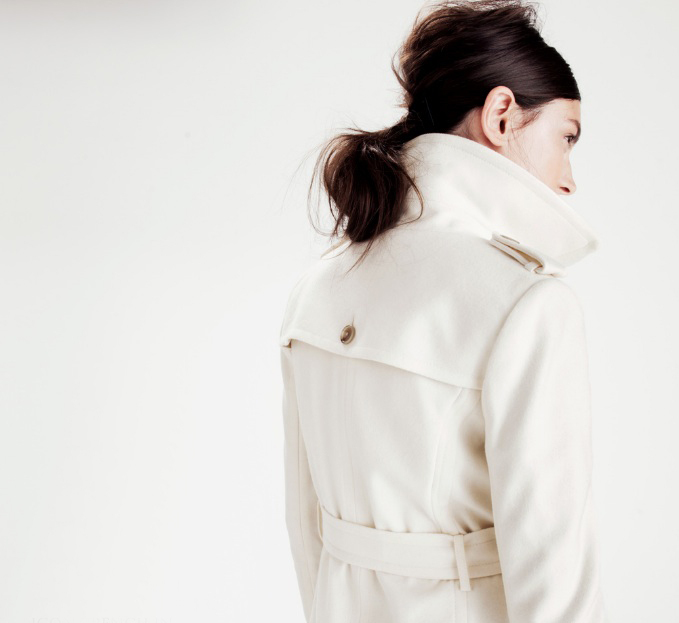 Maje is one of the newer brands to enter the US market. 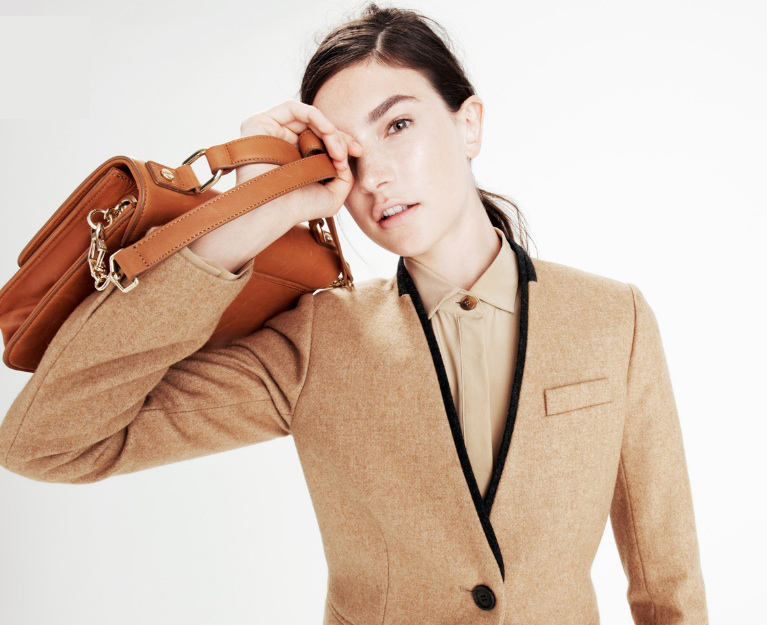 Two free-standing stores opened this fall in New York. I haven’t had the chance to stop in yet, but I’m loving their collection photos online. Their clothes are feminine, edgy, and simple. It’s so chic but yet seems effortlessly thrown together. I really want to pair a flared skirt with a soft sweater, heels, and a feminine bag. I love J. Crew‘s use of monochromatic, buttoned-up looks this season. Every outfit immediately appears more put-together– something I desperately need when dressing myself at 7am. I also trolled the iPad App Store and downloaded the latest New York Times app “The Collection.” I love it. 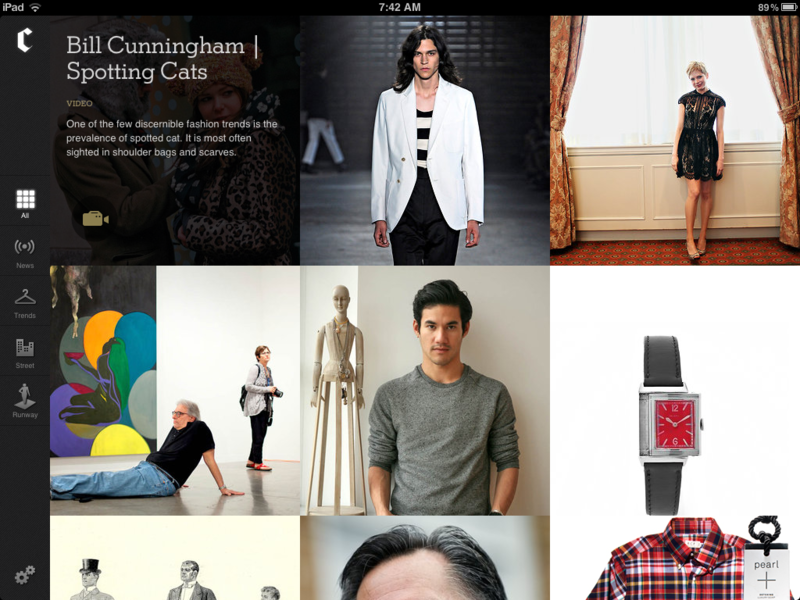 It’s a gorgeous and user-friendly way to read their style articles. I highly recommend downloading it. What’s on your wishlist? I’ll share mine soon!